Have you ever wanted all the answers ……. what will stop this headache? Why can’t I fall asleep? Why do I crave chocolate? When will I win the lotto? 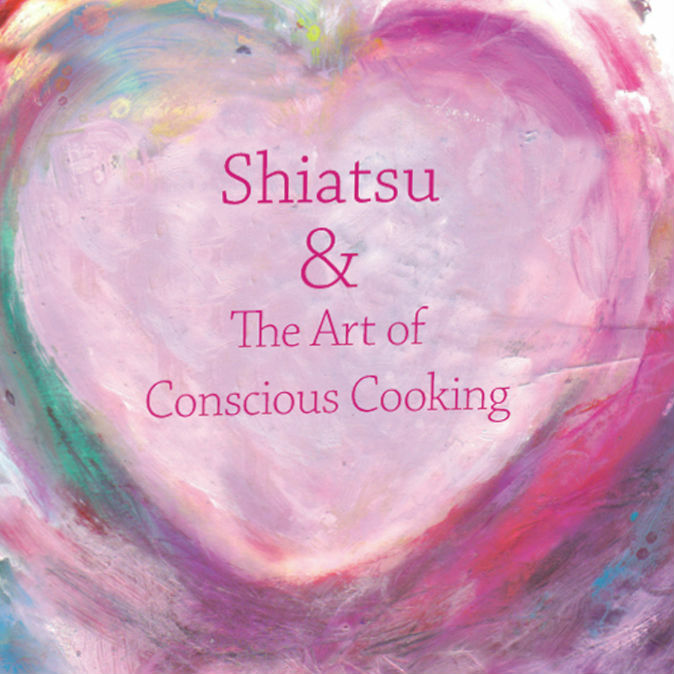 Shiatsu & the Art of Conscious Cooking might not give you the winning numbers but it will help you in answering many of the other questions linked to how we are feeling and the food we choose to eat. In Chinese Medicine, food is designed not only to maintain health, but also to treat many ailments, such as the common cold, and more complex diseases like psoriasis, diabetes, hypertension, digestive problems, autoimmune disorders, and so forth. In order to use food medicinally, we must first understand some of the principles involved to recognise what foods are right for a person, at a particular time, and for a particular condition. Shiatsu & Conscious Cooking explains the basics of Traditional Chinese Medicine for a western audience in a modern kitchen, using everyday ingredients.